You scored a great deal on your flight when you redeemed your miles. Your boss agreed to your time off request—even though it’s the busy season—and you found a reputable pet sitter to check in on Snowball while you’re gone. It may seem as though the most challenging prior-to-vacation tasks are behind you, but they aren’t. You still have to pack, and that means dealing with your luggage—something many people dread rather than enjoy. Unless they own carry-on and checked bags from Away that is. 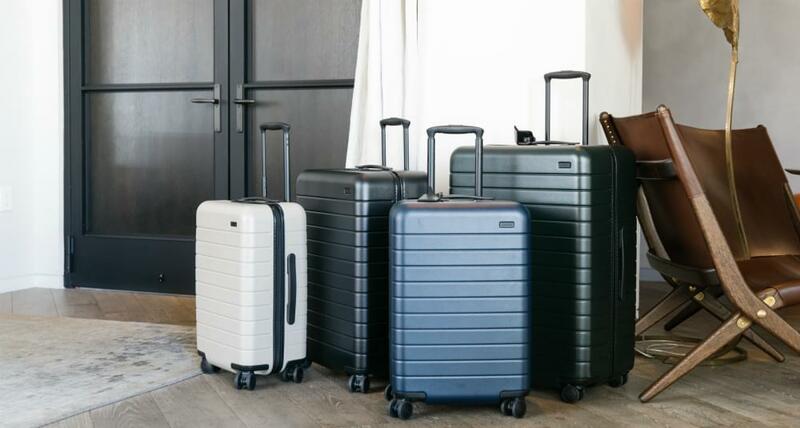 Founded by Warby Parker alums Jen Rubio and Steph Korey in 2015, the direct-to-consumer luggage company has sold nearly 50,000 suitcases since launching its first product, The Carry-On, in February 2016. The brand has quickly made a name for itself among both leisure and business travelers who appreciate the pair’s take on simple yet smart design. Away’s flagship product, The Carry-On features has two compartments: one for storing your clothing and the other for stashing your shoes, toiletries and other personal items. Thanks to a shell made of scratch-resistant and unbreakable polycarbonate, The Carry-On weighs a mere 7 pounds when empty and is strong enough to stand up to even the heaviest travel schedule. It retails for $225. If you’re a chronic over-packer, like me, you may prefer The Bigger Carry-On. Though it still fits within the size limits of major U.S. airlines, its larger capacity will allow you to bring along more outfit options. Featuring the same internal design as The Carry-On, this larger model weighs in at 7.3 pounds. It retails for $245. A midsized checked bag, The Medium includes the smart design features you’ll find in Away’s carry-on products (minus the USB charger) but in a larger size. This one weights a mere 8.5 pounds when empty and retails for $275. If you like to travel with your entire wardrobe, or share one checked bag with your travel partner, The Large is for you. It weighs 9.9 pounds when empty and retails for $295. Every Away bag comes with a 100-day trial and a lifetime warranty that covers any damage to the shell, wheels, handles, zippers and general functionality of the product. 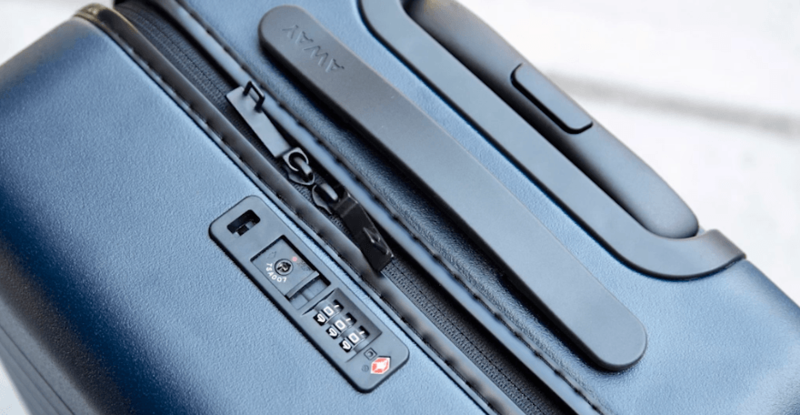 If anything breaks, Away will fix or replace it for you.“We stand by our product and want to make sure everyone really loves their luggage before they decide to keep it,” Korey concludes. Purchase your Away luggage on the company’s website or in person at their New York store.